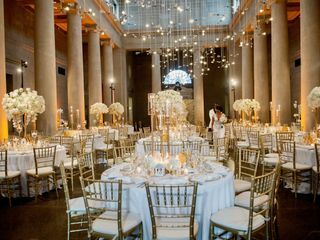 A wedding venue in Baltimore, Maryland, The Baltimore Museum of Art is the ideal location for couples wishing to treat their guests to a one-of-a-kind experience. A vibrant and innovative institution, the facility seeks to inspire creativity in its couples by providing an environment that is steeped in history and welcoming to all. 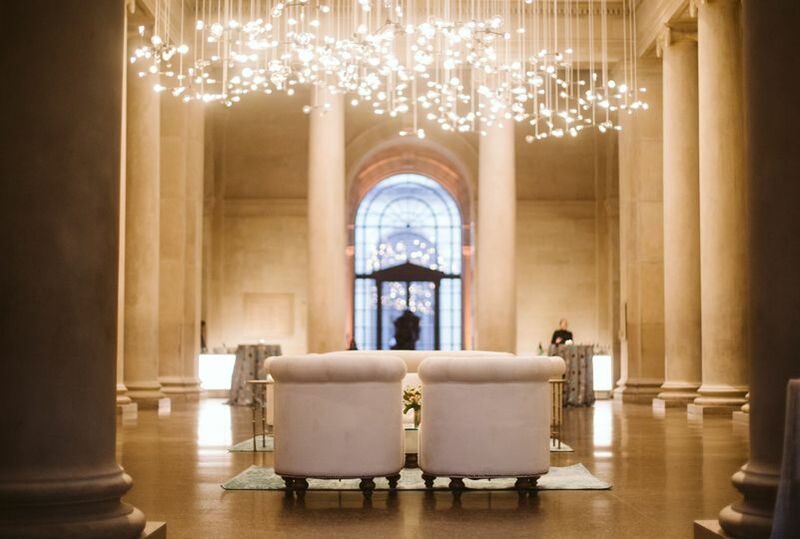 A major cultural destination, The Baltimore Museum of Art’s internationally renowned collection of 95,000 artifacts is sure to keep your guests talking for years to come! 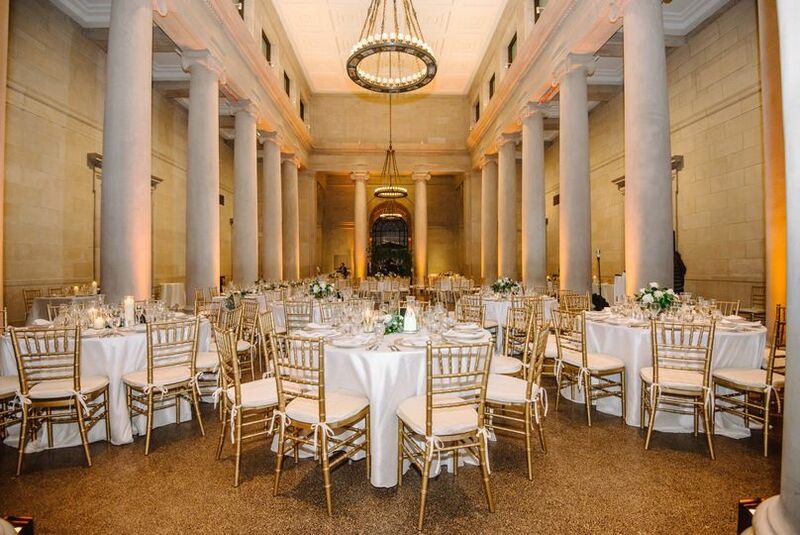 Boasting a massive 210,000 square feet, The Baltimore Museum of Art comfortably accommodates up to 200 guests. 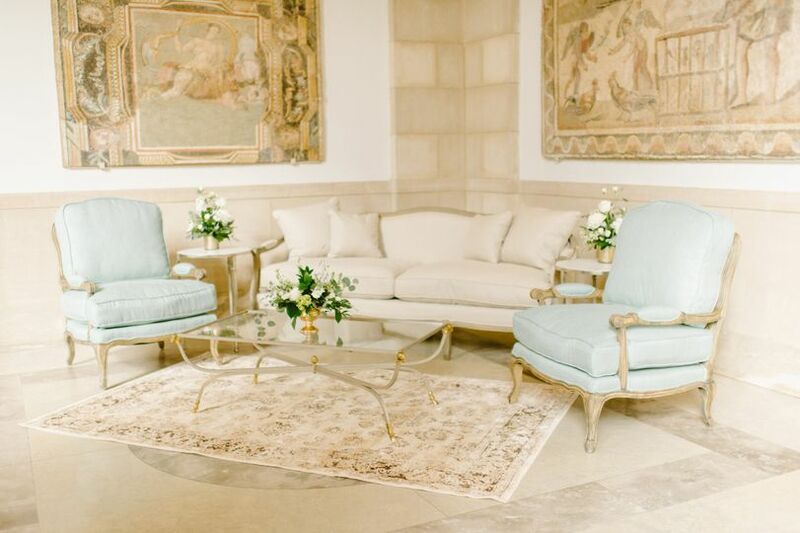 Couples have the option of choosing from four unique event spaces: Fox Court, a neoclassical room that features a coffered ceiling supported by elegant Ionic columns; Antioch Court, a mosaic-filled room that surrounds the museum's Atrium and features floor-to-ceiling windows; the West Lawn, a beautifully landscaped garden that features captivating sculptures; and the Meyerhoff Auditorium, an elegant space that features a stage and portable Marley dance floors. 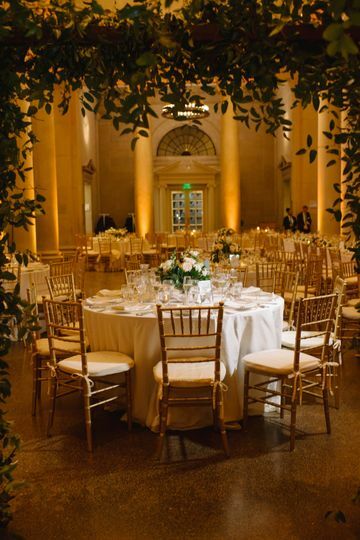 The Baltimore Museum of Art provides couples with an assortment of services to better streamline their event. 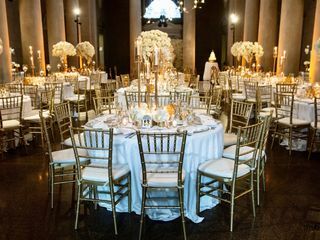 Options include, but are not limited to, event planning and a list of preferred vendors. 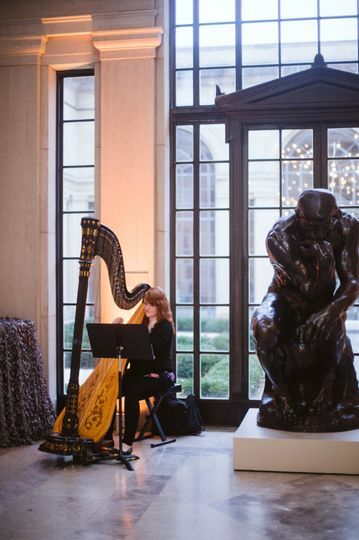 The Baltimore Museum of Art is conveniently located in the Charles Village neighborhood. The venue is three miles north of a number of the city's most popular attractions, such as the Inner Harbor. 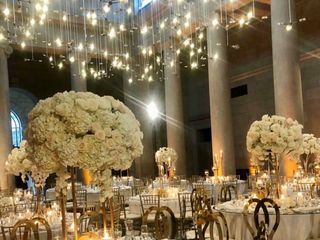 I was scared I wasn't going to find a reception venue that I'd fall in love with, but the day that I came across the museum was a dream. 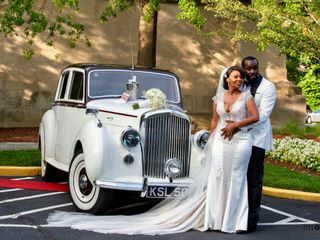 From my first impression of the front of the building to the inside/outside grounds, it was everything my husband and I could of imaged for our wedding day. On top of it all, Alicia is a dream!! If you have the opportunity to work with her, don't hesitate and just DO IT. She's the most thoughtful human being and will go above and beyond to make sure your vision comes to life. Couldn't of done it without her! 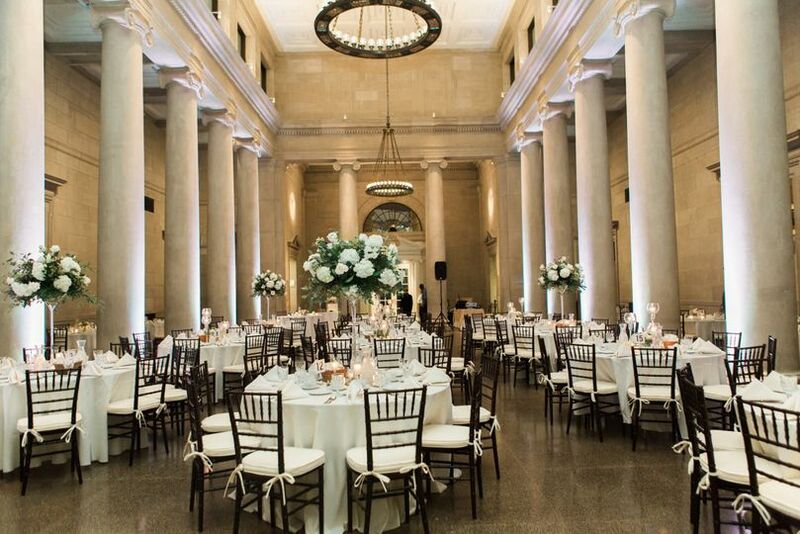 The BMA was the perfect location for our winter wedding. 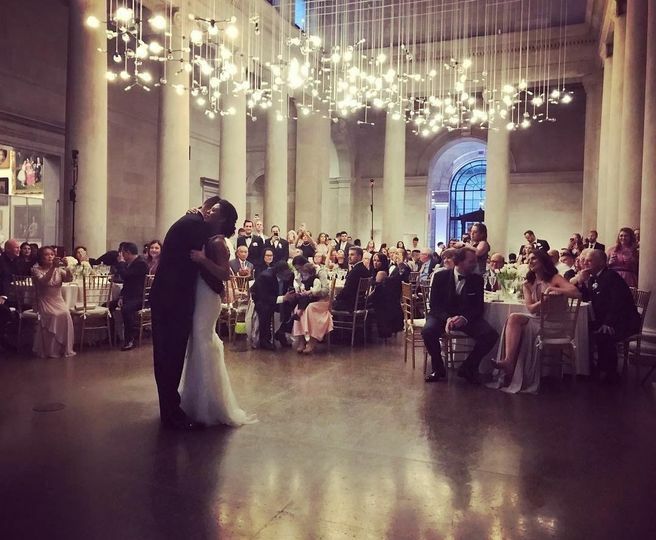 Everything was indoors, and the space is very conducive for being flipped between ceremony & reception. 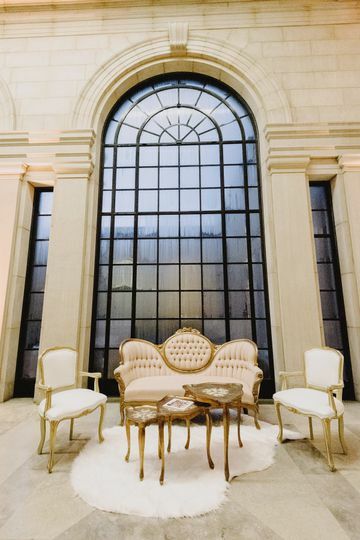 The aesthetics of the venue are outstanding and make for timeless photos. Highly recommend. 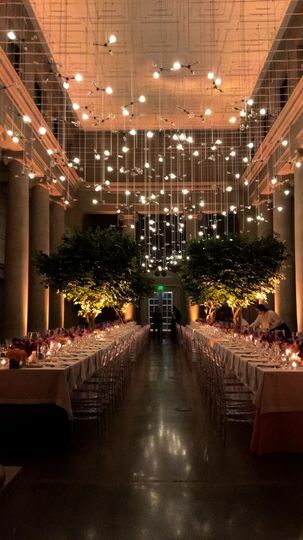 The perfect place for an evening wedding. The venue, the staff, everything was absolutely amazing. 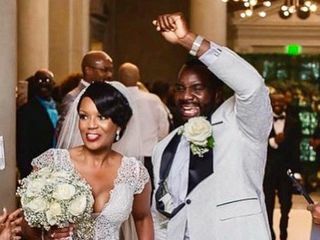 We had both the ceremony and the reception in the venue and the transformation between the two was seamless. Our guests were entertained during cocktail hour and they got to view parts of the museum while we took our photos. 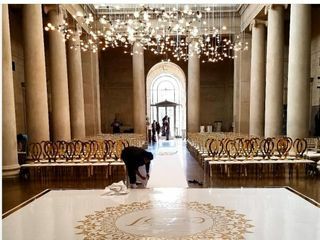 The venue is absolutely beautiful and the decorations only enhanced what was already there. We loved the ability to be creative within the museum and it turned out amazing!